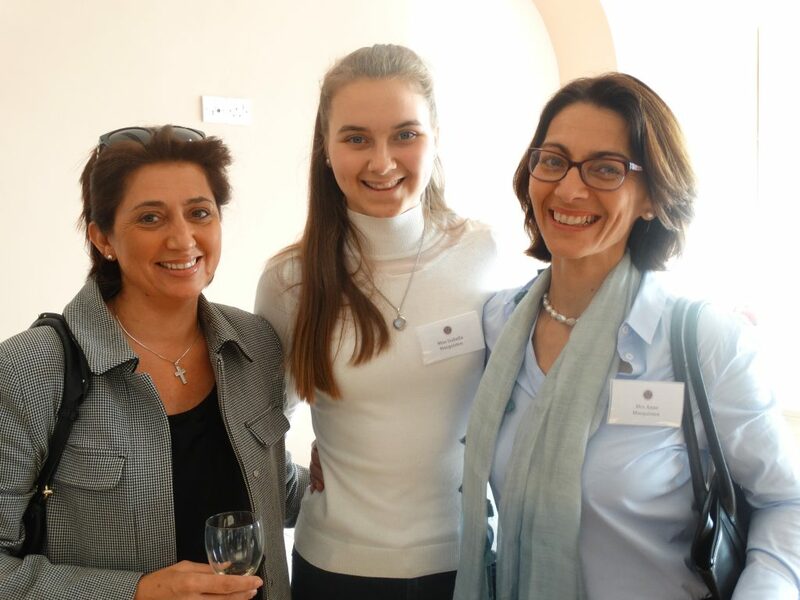 On the 5th April 2017 Yvonne Herrick, Ruth Hughes and Beverley Sillitoe greeted over 60 guests at the Rock Hotel, Gibraltar for a reception for OS, Stonyhurst families and prospective parents. 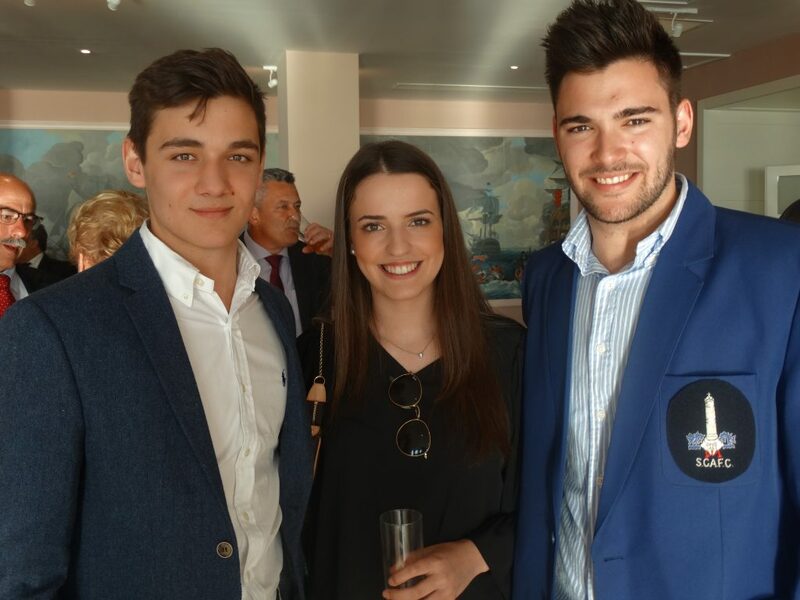 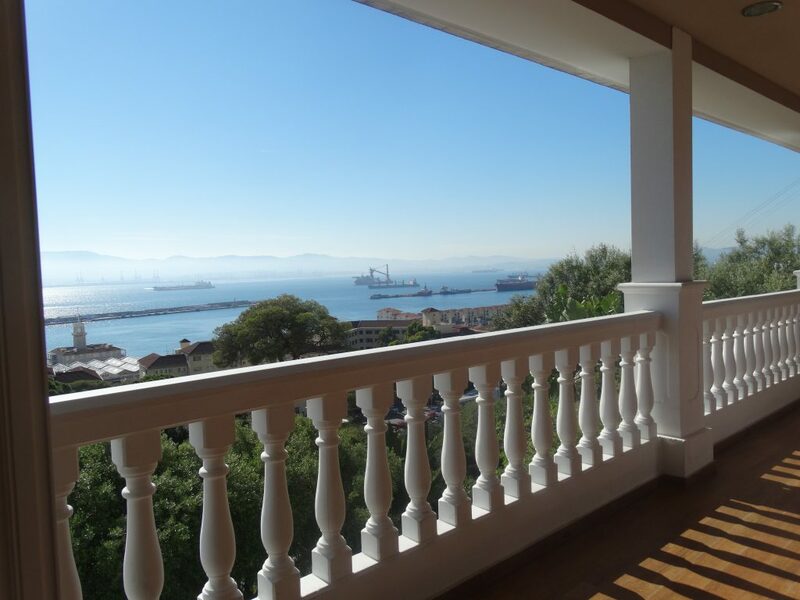 The Headmaster sent a personal welcome video which starred four of our Gibraltarian students speaking of their time at Stonyhurst. 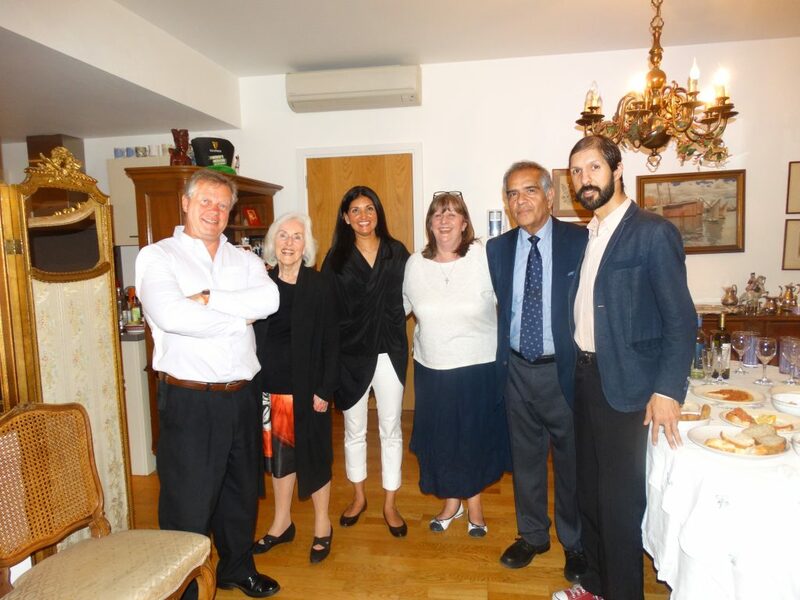 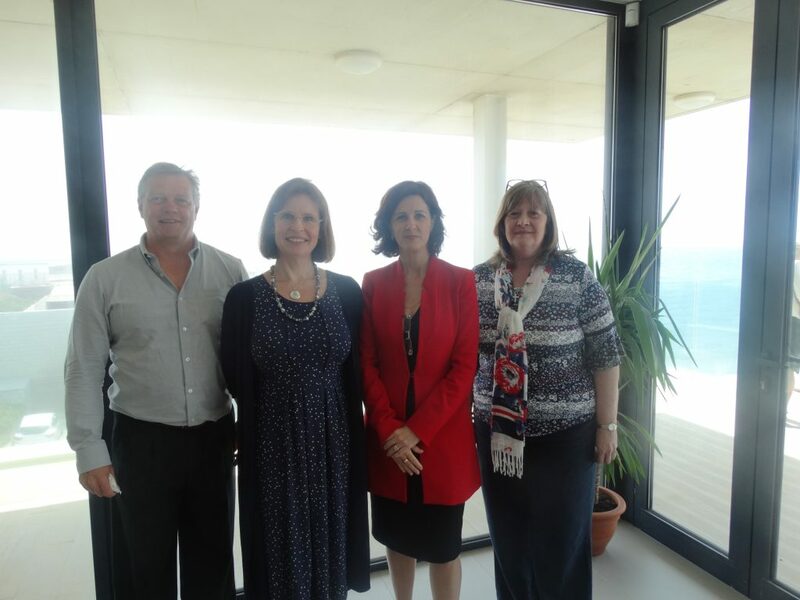 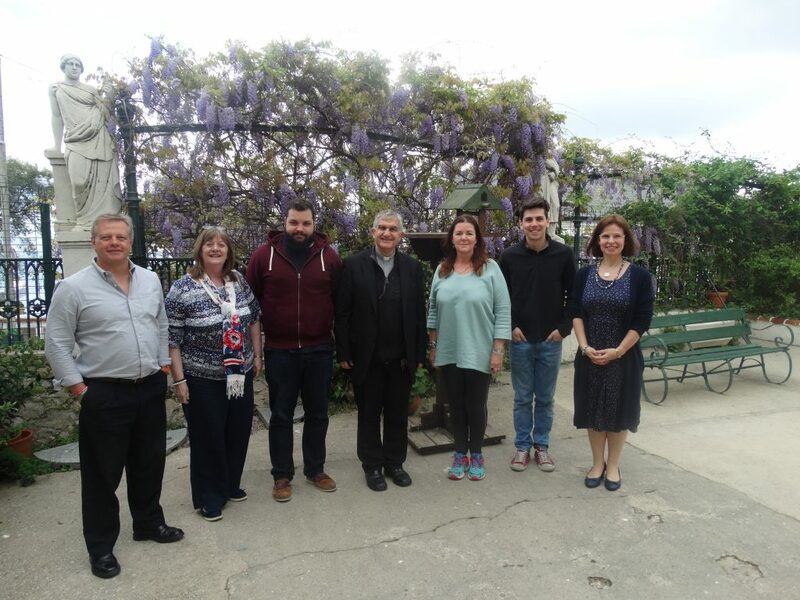 The trip also included visits to Loretto Convent Junior School and the University of Gibraltar where our staff me the Chief Minister and the Minister for Education.